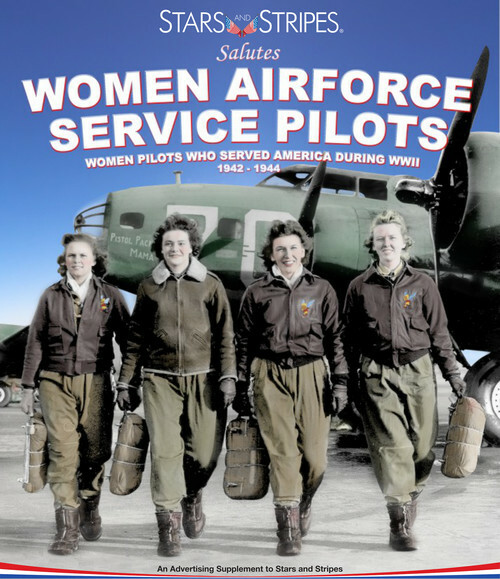 The Stars and Stripes Women Airforce Service Pilots publication is a celebration of the first women in U.S. history to fly American military aircraft. During WWII these women put their lives at risk to participate in an experimental program to prove that women could be successful military aircraft pilots. The “Fly Girls,” as they were known, forever changed the role of women in aviation.